Volunteers play a huge role in sport and physical activity, without them clubs, teams and sessions across Derbyshire would not happen. 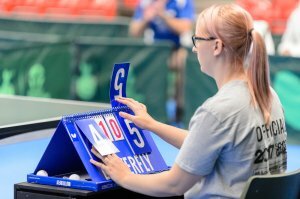 The Sport England 'Volunteering in an Active Nation' strategy outlines the importance of the benefits of volunteering to the individual as well as the local community. Officials play an important role in competitions.